For over 20 years, we have specialized in developing and managing full service rental senior living communities that provide an enriched lifestyle. In 1996, we created our guiding principles, values and beliefs, which are based on the concepts of integrity, dignity and compassion. These principles balance the interests of our residents, associates and business partners. To this day, they form the basis for how we operate as a company. 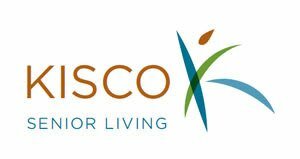 We cherish the uniqueness of each of our Kisco communities and the contributions they make to create a great place to live for residents and a great place to work for associates. We continually share best practices, successes, and learning so we can refine and bring innovation to our ongoing operations and future communities. We are an enduring, sustainable company that provides opportunities and services to meet the changing needs of our customers and their families. We are committed to exemplary service delivered with integrity, dignity and compassion. 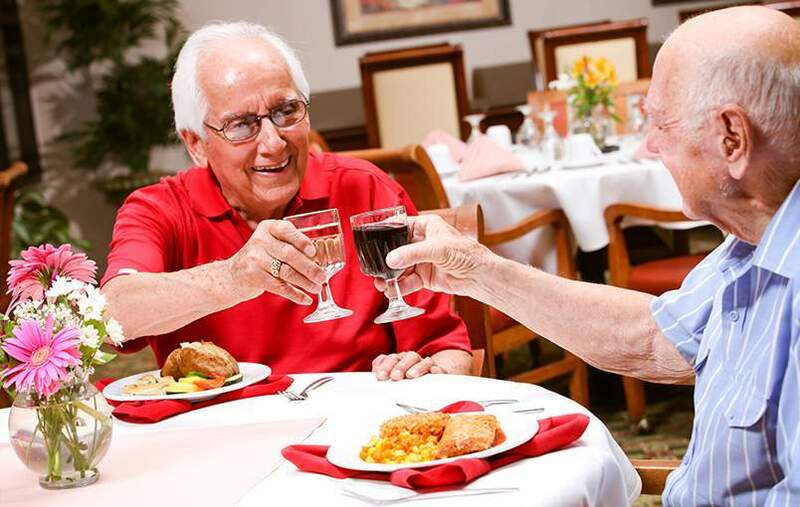 Our communities for seniors are distinguished by warm, secure and friendly environments. We live by a standard of conduct which encompasses honesty, accountability, personal development and a passion for excellence.